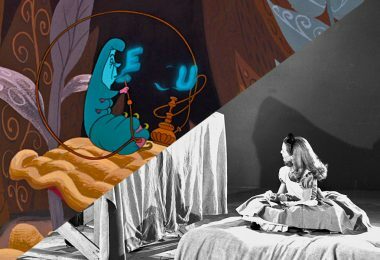 Over the years, many authors and historians have looked into Disney’s animated films—for their beauty, for their historical context, and for their sheer entertainment value. 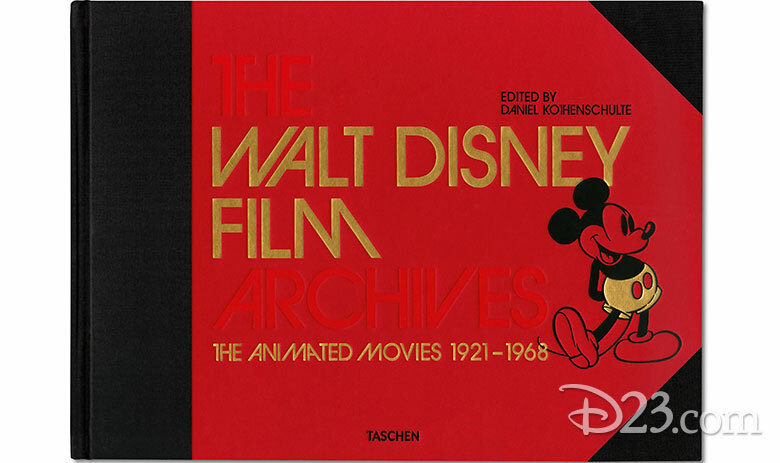 But there is always more to learn… and TASCHEN, the publisher of fine art books, has created one of the most expansive illustrated publications on Disney animation in history. 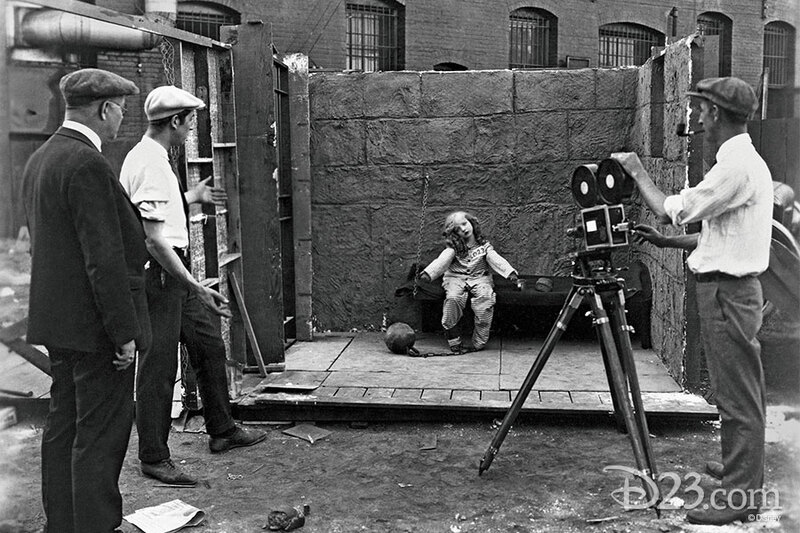 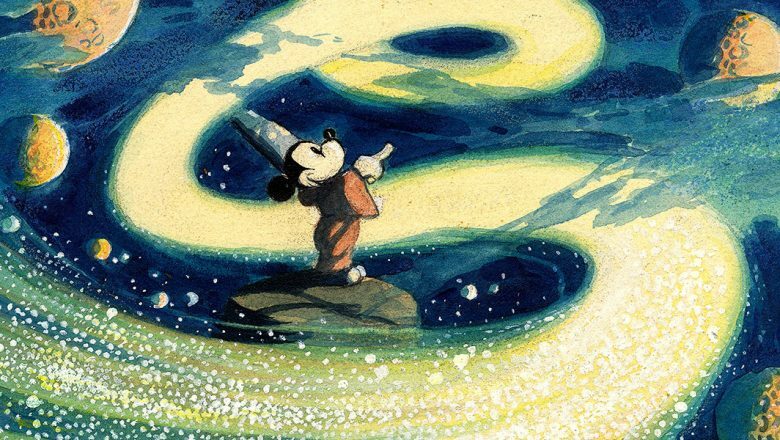 The Walt Disney Film Archives: The Animated Movies 1921–1968 takes us into the studio’s “Golden Age of Animation” with some 1,500 images, as well as essays by preeminent Disney experts. 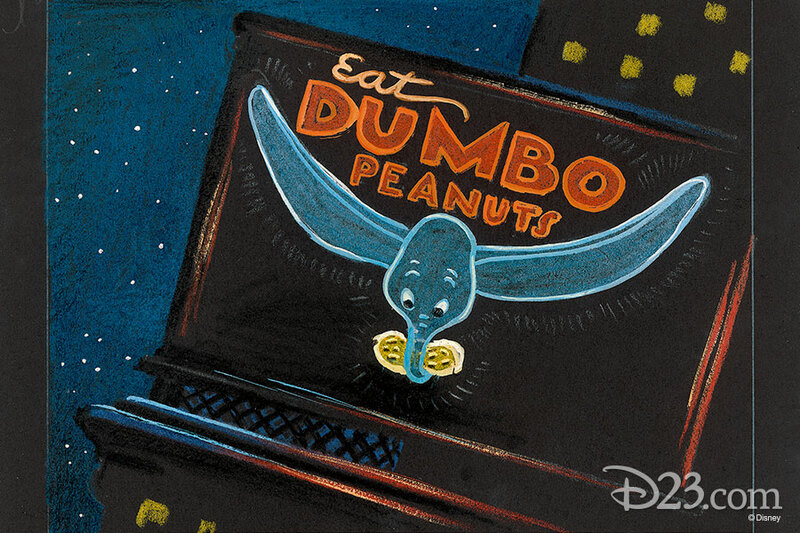 And it’s available now—just in time for the holiday season! 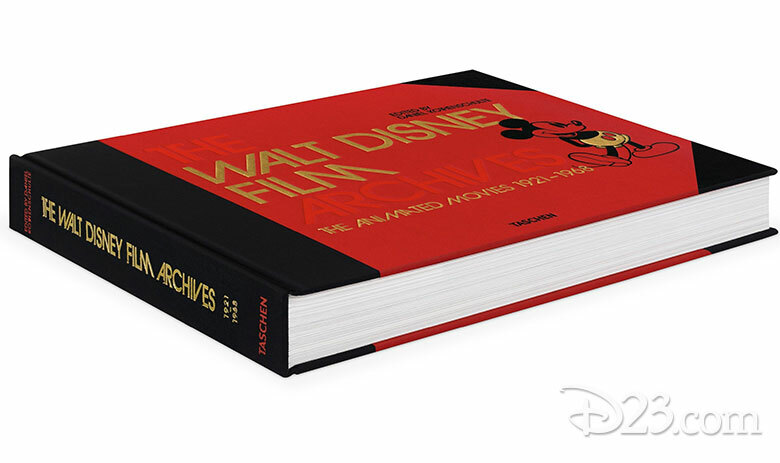 We here at D23 are positively enamored of this first volume (all 620 pages), which traces Disney’s complete animation journey from silent films—such as his unique Alice Comedies—through his first full-length feature, Snow White and the Seven Dwarfs (1937), and on to the music-filled experimentation of Fantasia (1940), the colorful Cinderella (1950, see below), and so much more. 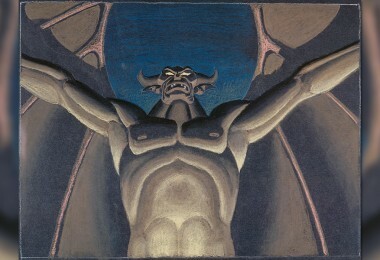 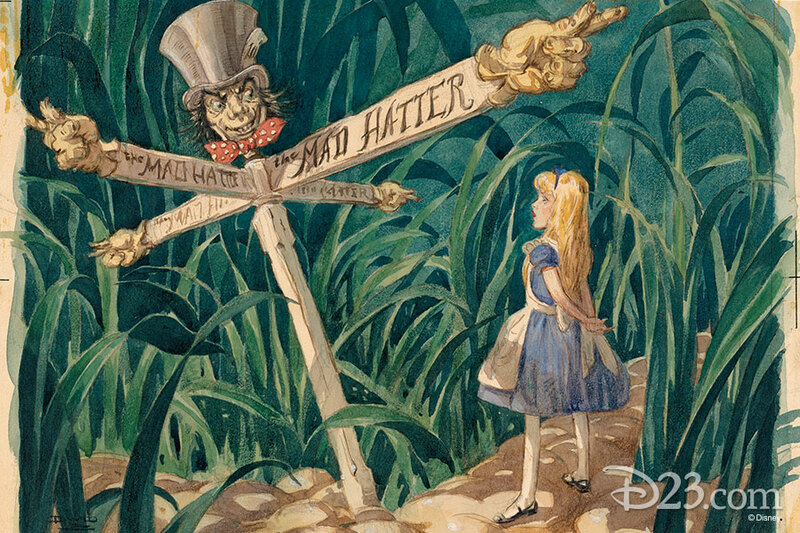 With research conducted through the historical collections of The Walt Disney Company—including the Walt Disney Archives and the Animation Research Library—as well as private collections, editor Daniel Kothenschulte curates amazing concept paintings and storyboards to reveal just how these masterpieces came to life. 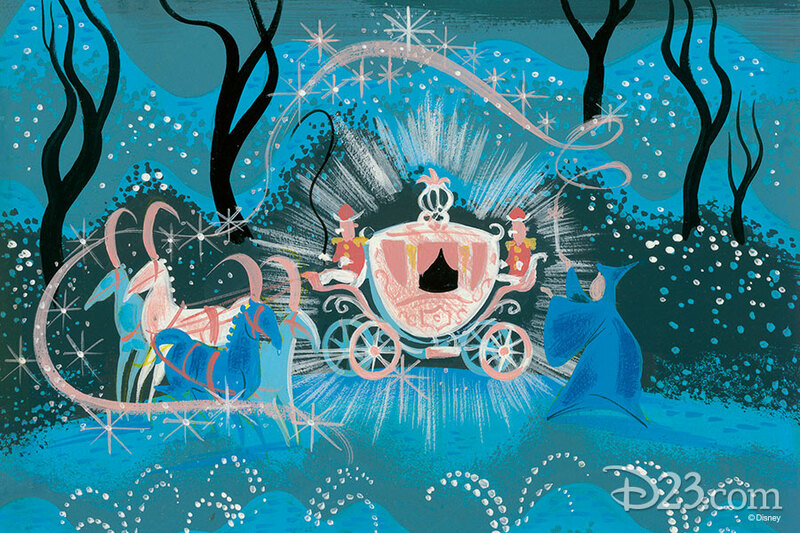 Richly hued animation cels provide detailed illustrations of famous film scenes, while rare pictures taken by Disney photographers—and excerpts from story conferences between Walt and his staff—bring a true “insider’s view” to the studio’s creative process. 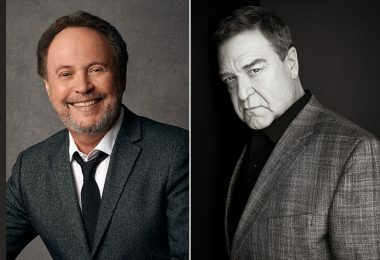 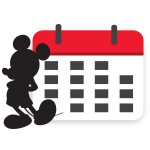 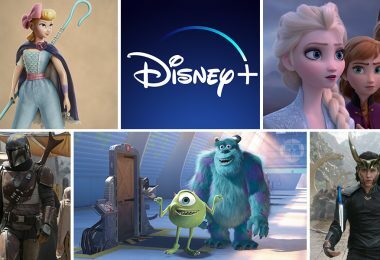 Joining Kothenschulte as co-authors of The Walt Disney Film Archives: The Animated Movies are noted Disney film historians Mindy Johnson, Russell Merritt, Charles Solomon, Robin Allan, J. 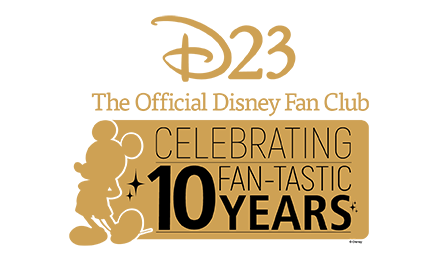 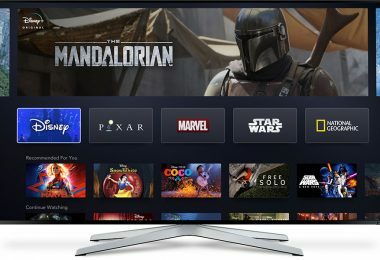 B. Kaufman, Katja Lüthge, Brian Sibley, and Didier Ghez; legendary movie critic Leonard Maltin; and Pixar and Disney Chief Creative Officer John Lasseter… with input from Disney Legend and Walt Disney Archives founder Dave Smith, of course! 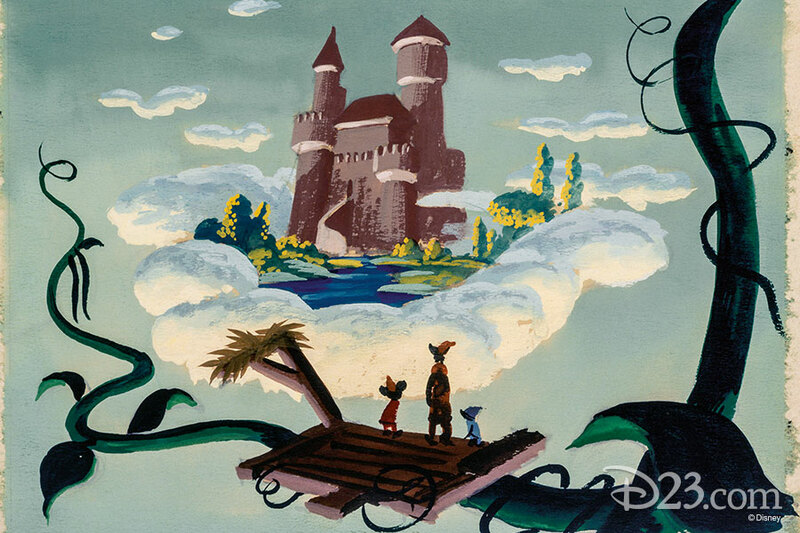 But Kothenschulte and his cohorts haven’t forgotten less-familiar gems either, such as Make Mine Music (1946), Melody Time (1948), and Fun and Fancy Free (1947)—which features Mickey and the Beanstalk (see concept art below). 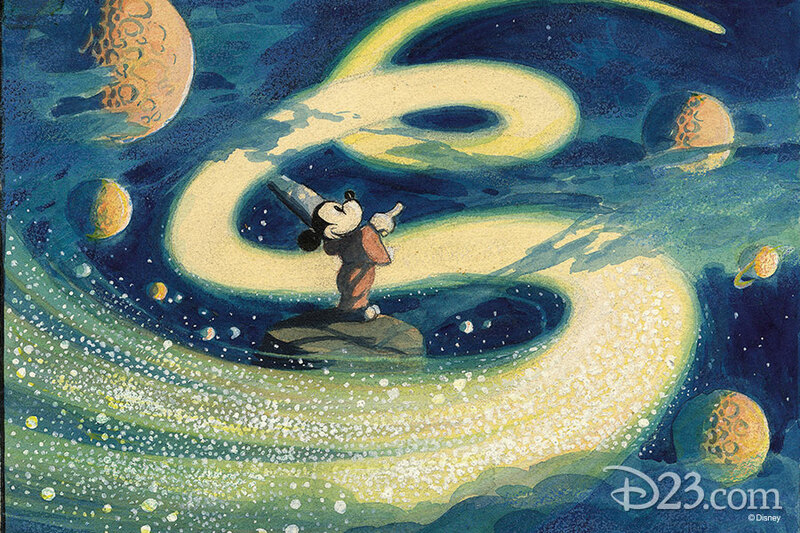 Even unfinished Disney projects, like the proposed sequels to Fantasia, are highlighted with rarely seen artwork—many of them previously unpublished! 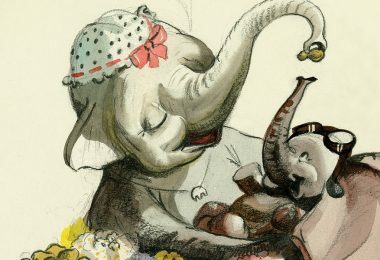 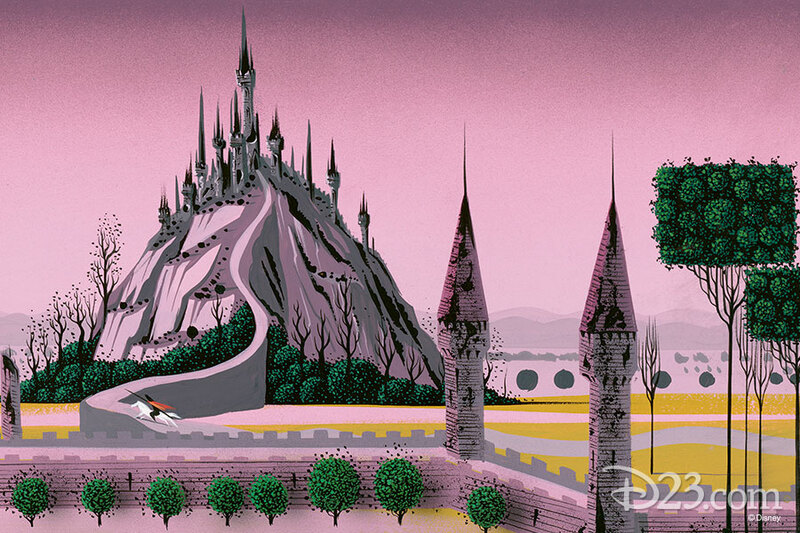 Below are several more of our favorite images from the tome… including concept art from Sleeping Beauty (1959), Dumbo (1941), Fantasia (1940), and Walt’s final animated masterpiece, The Jungle Book (1967). 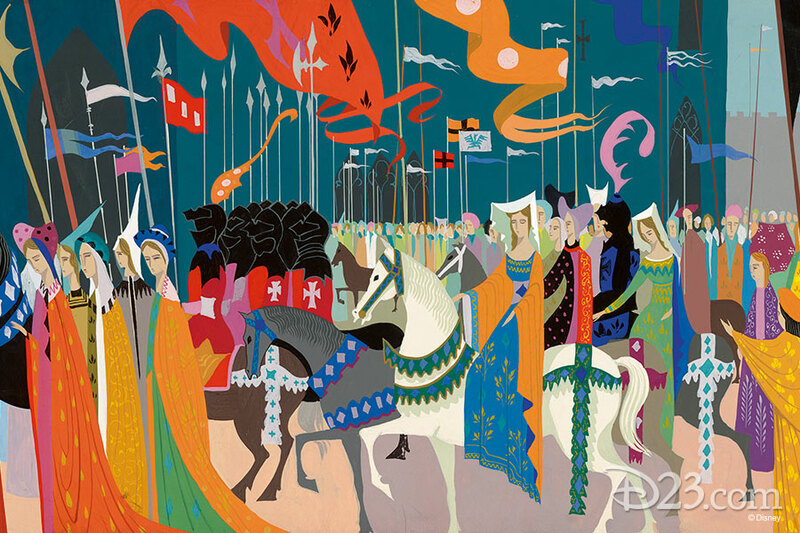 The astonishing collection of images and stories inside TASCHEN’s The Walt Disney Film Archives: The Animated Movies 1921–1968 will delight both fans of American film history and of Walt Disney and his pioneering work.